Premier League legend, Alan Shearer has blamed Chelsea manager, Maurizio Sarri following the Blues’ 4-0 defeat to Bournemouth in the Premier League encounter on Wednesday. Goals from Joshua King (2), David Brooks (1), Charlie Daniels (1) gave Bournemouth all three points against Chelsea. 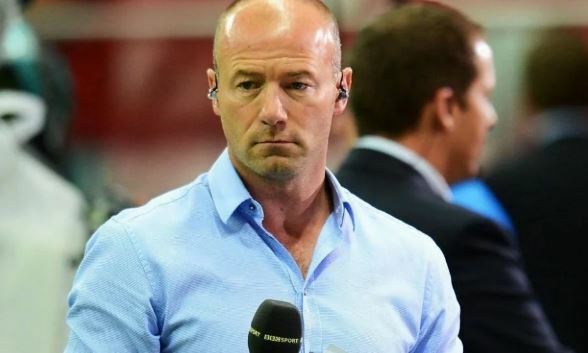 Shearer believes Sarri should take the blame for his side’s ’embarrassing’ defeat at the Dean Court Stadium. Speaking on BBC’s Match of the Day, Shearer hit out at Sarri after the Italian said at his post-match press conference that he was ‘finding it difficult to motivate his players’. “That was an embarrassing defeat for Sarri and embarrassing performance,” Shearer said. “When your backs are against the wall, you are looking at your team saying ‘come on, give us something’. “He’s looking at his team again tonight, for the second successive league game. “He’s come out again tonight saying he’s finding it difficult to motivate these players. Well, that is his job to motivate these players.